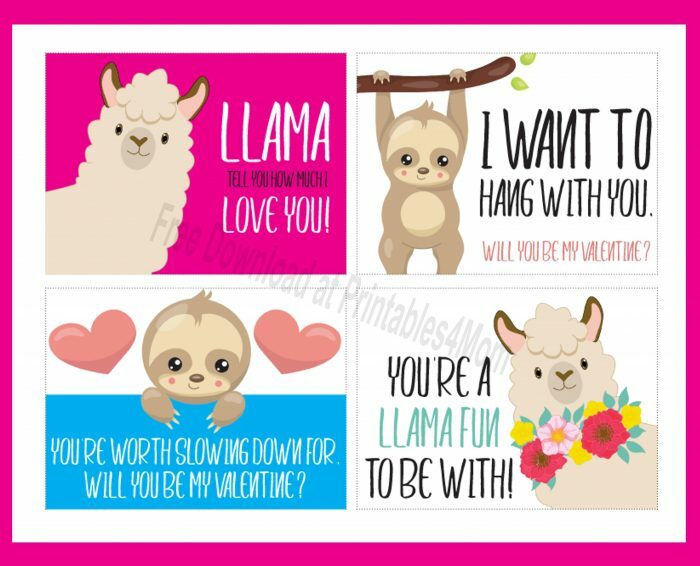 My daughter is currently obsessed with Llama’s, so we’re printing up these adorable Llama and Sloth Valentine’s for her class this year! 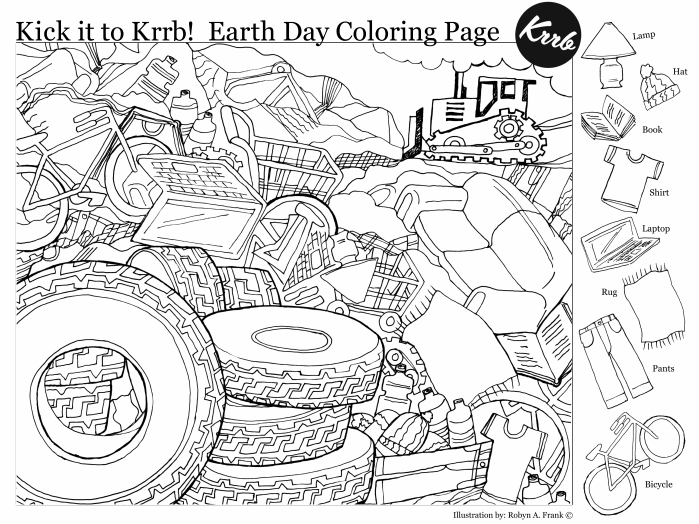 We’re going to add pencils, but you can easily add any small toy, candy or even hand them out as is. 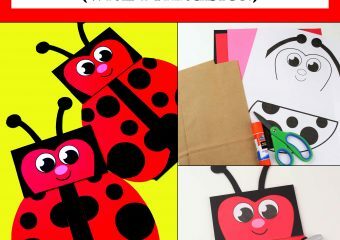 If you’re still in need of Valentine’s this year, grab this free printable! Aren’t they cute?! For a sturdier card, I recommend using heavy-weighted or cardstock paper. But if you don’t have any one hand, regular paper will work just fine too. 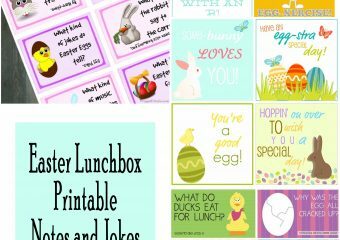 To use these cards, grab the free printable below. 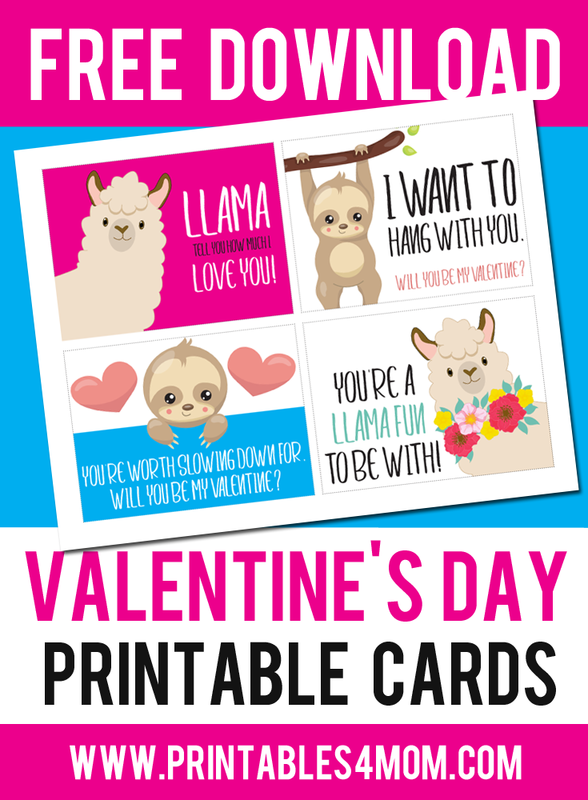 Print and cut out your cards. Then address and sign the back and you’re all set!